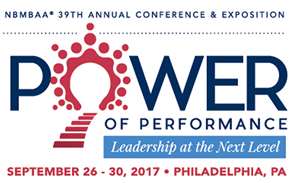 EARLY BIRD PRICING ENDS JULY 10, 2017!!! Successful leaders are visionaries who motivate with charisma, exercise grit, ignite passion and take calculated risks to achieve results. Effective leadership requires continuous self-evaluation and professional development to remain a peak performer who can harvest creativity in ways that positively impact the bottom line. Do you have what it takes to be a great leader? Please join us for another happy hour with an added bonus of giving back to the Kentucky Leaders of Tomorrow®. All purchases at the happy hour will include a 10% to 20% contribution to the Kentucky Leaders of Tomorrow® program and scholarship fund. 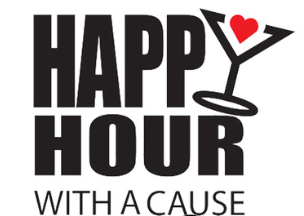 Join the Kentucky Chapter for Happy Hour with a Cause at Mellow Mushroom on August 24th at 6pm. In addition to 15% of all purchases for the evening being donated to the Kentucky Leaders of Tomorrow® scholarship and programing fund, we will have a speaker from Jacobson, Oyauma Garrison. Mr. Garrison will share with members best practices for connecting with executive recruiters and how their services are mutually beneficial to both those with professional talent and experience and those seeking talent and experience. Don’t miss this opportunity to connect with Jacobson. 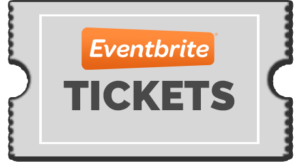 The first 15 people will receive a complimentary drink ticket and light appetizers will be provided. Be on the look out for more details.